"If you build it, they will come." 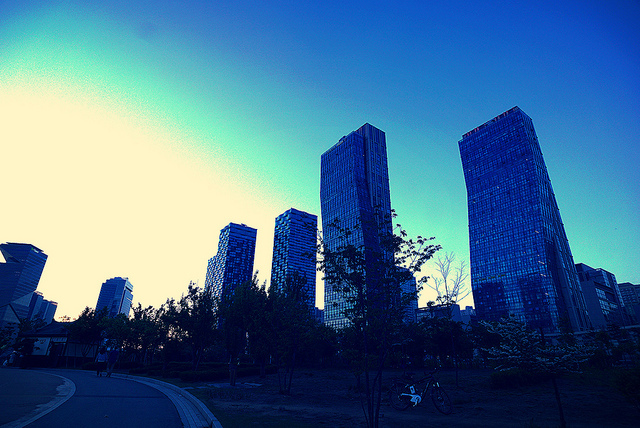 This quote from the movie, Field of Dreams, appropriately embodies how Songdo International City was built. 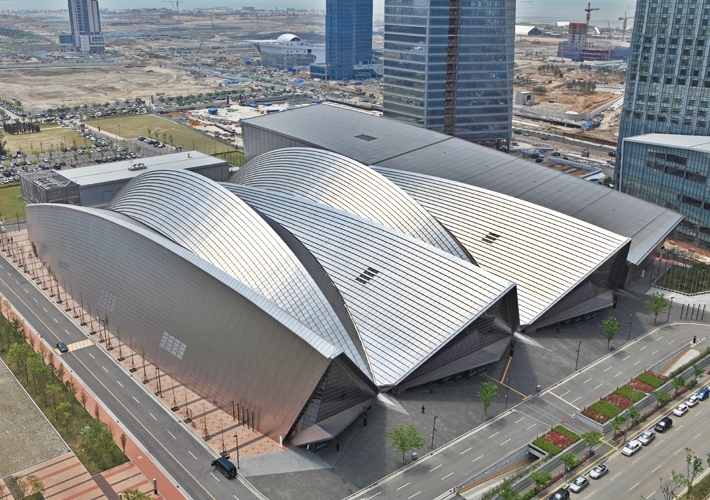 It all started from the dreams and aspirations of one visionary: Stan Gale. 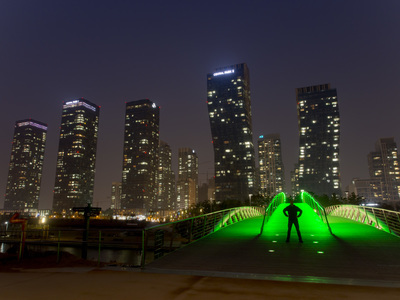 From the moment he developed his idea of building a smart city from the ground up, his passion never wavered. 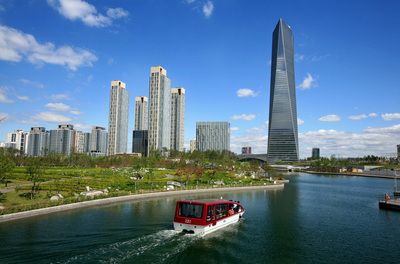 Because of his vision, Songdo is has now developed as a prime example of a new city that brings together the world’s best technologies, building design and eco-friendly practices to create the ultimate lifestyle and work experience. 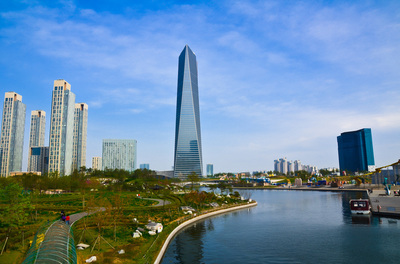 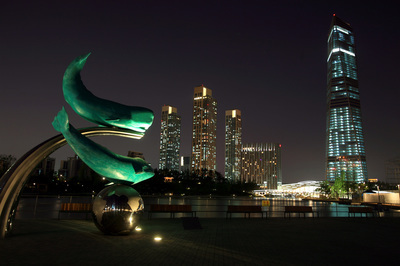 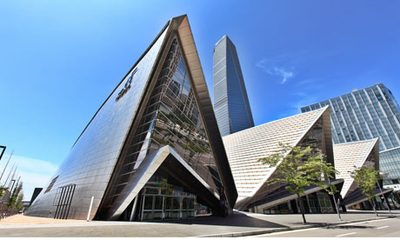 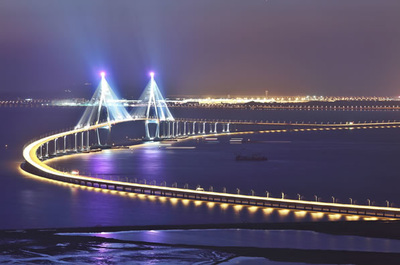 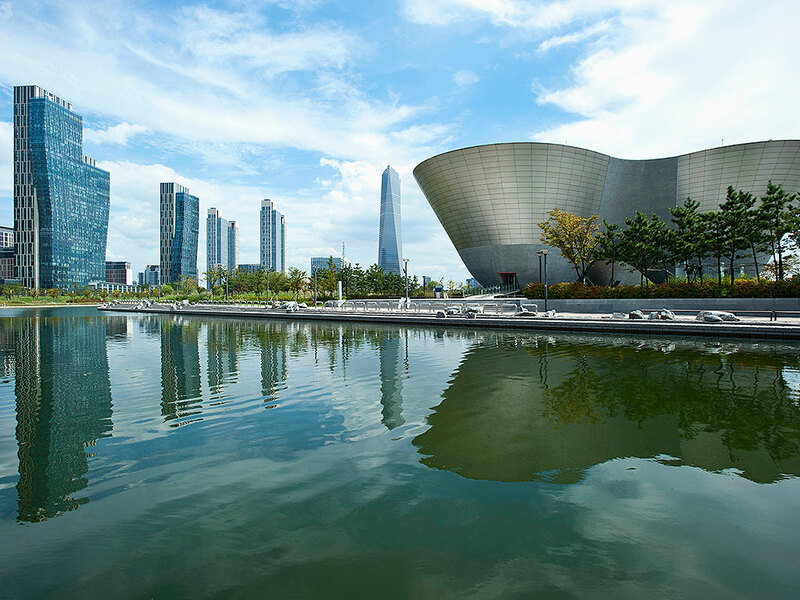 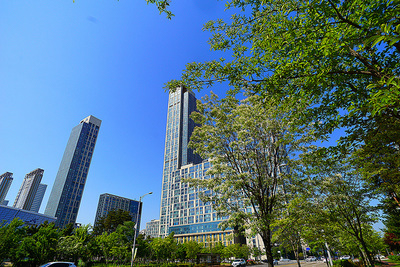 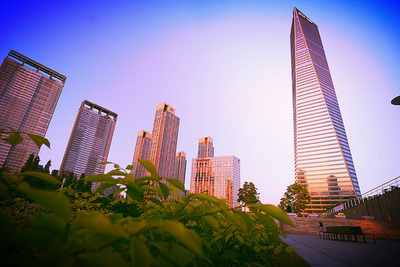 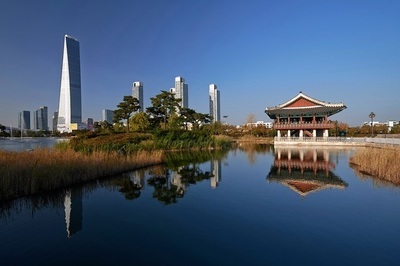 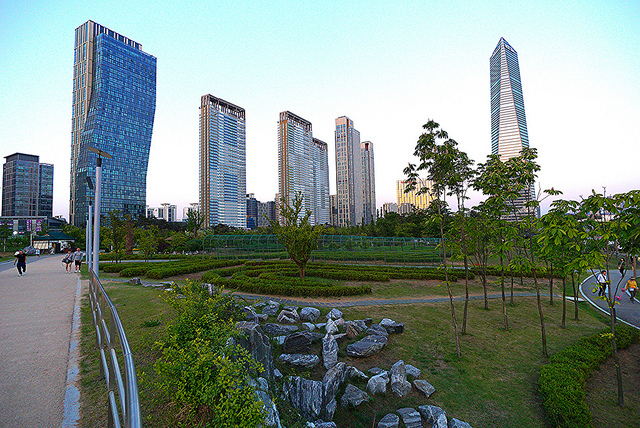 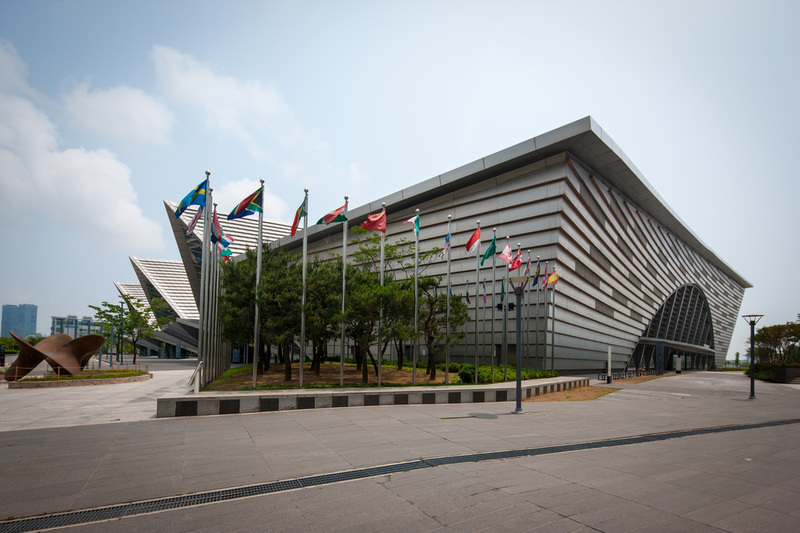 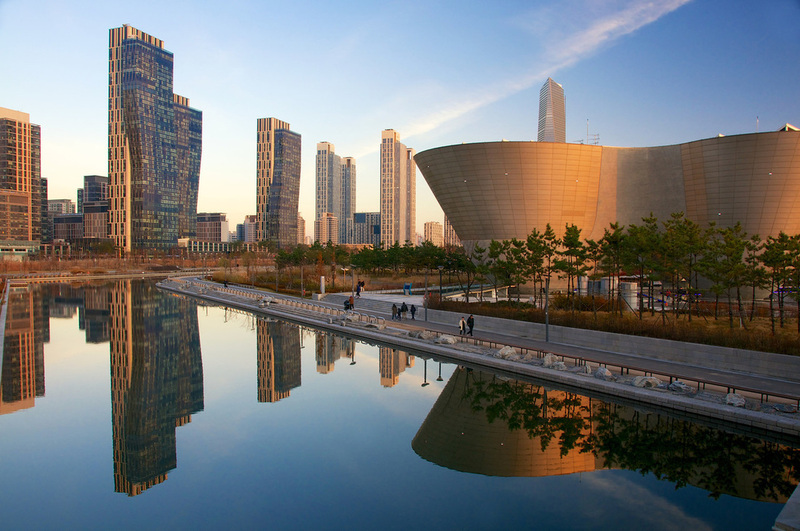 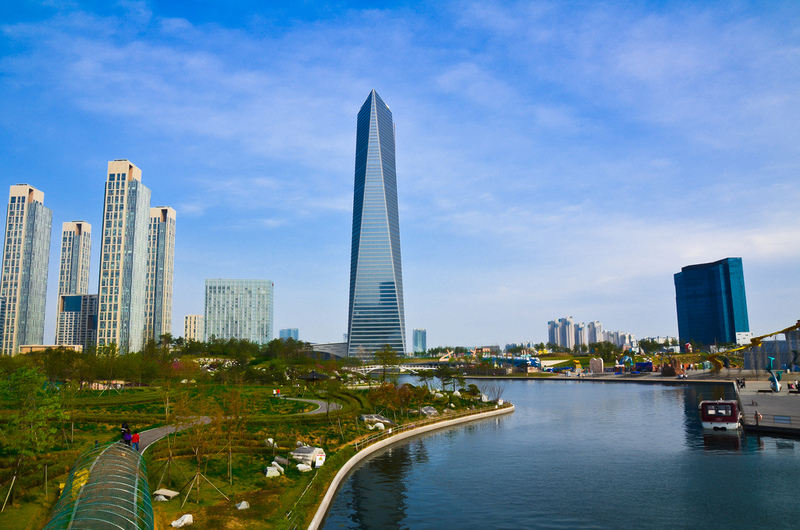 ﻿Songdo is the result of a team up with world-leading architects and technology provider Cisco, its network infrastructure connects every home, office and school with video conferencing capability. 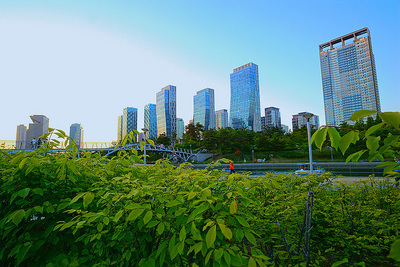 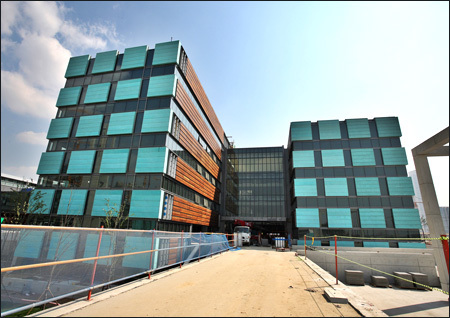 Electricity and water use is regulated in all the city’s buildings, curbing waste and cutting operating costs. The system even gives residents the power to control their own energy use. 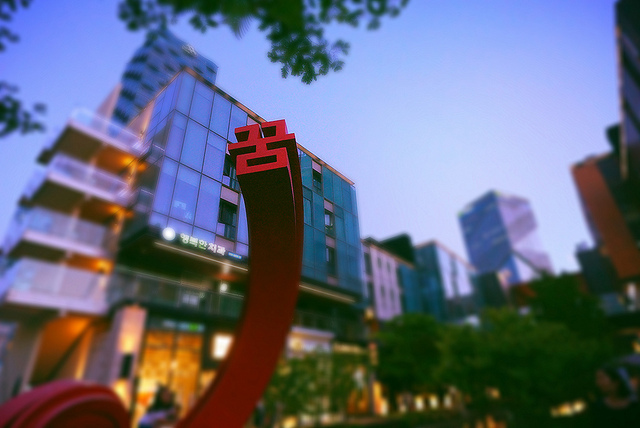 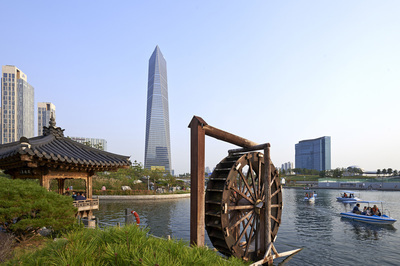 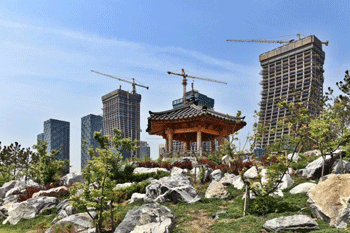 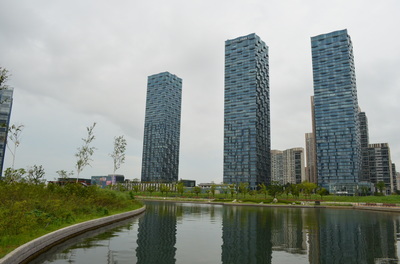 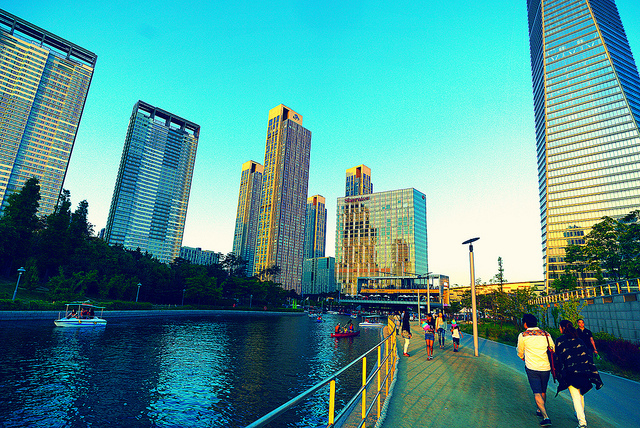 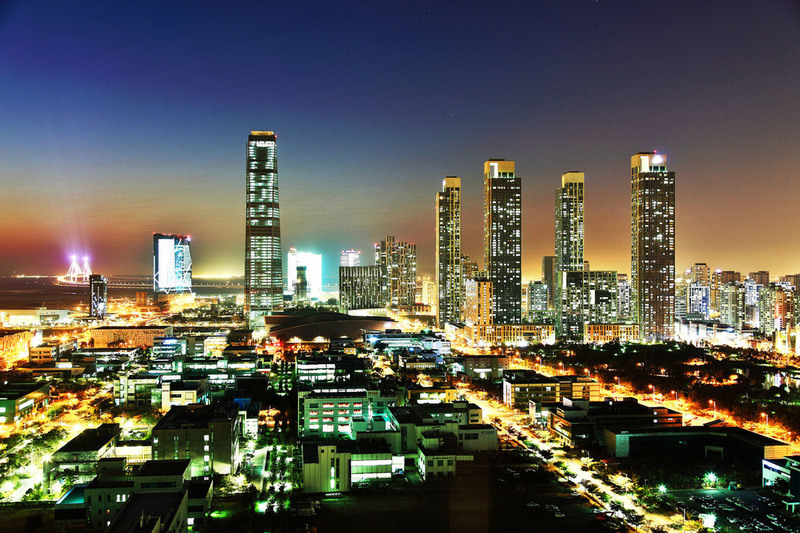 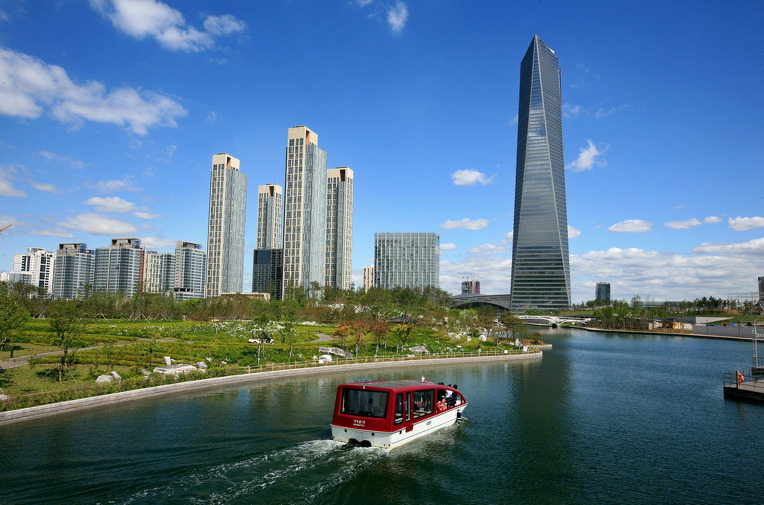 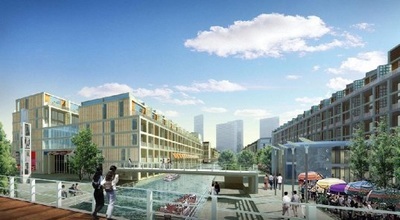 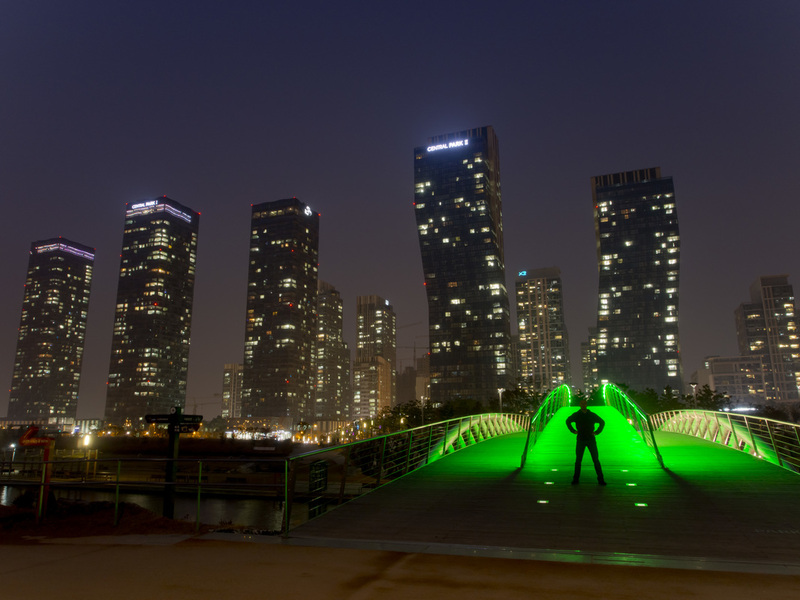 Songdo is a model for future smart cities.